Love this time of year, there's so much going on! From the Interior Design Show in Toronto (see previous post) to Maison et Objet in Paris; we're being pulled in so many directions! 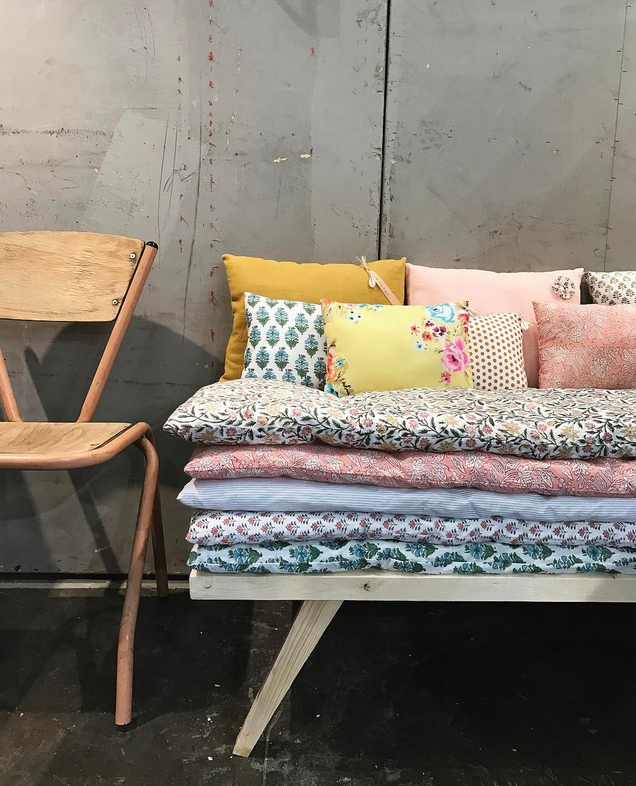 This year's Maison et Objet seems super colourful —lots of blush pinks, pastels, terrazzo and more. Let's take a look! Love these little mice lights from Seletti.